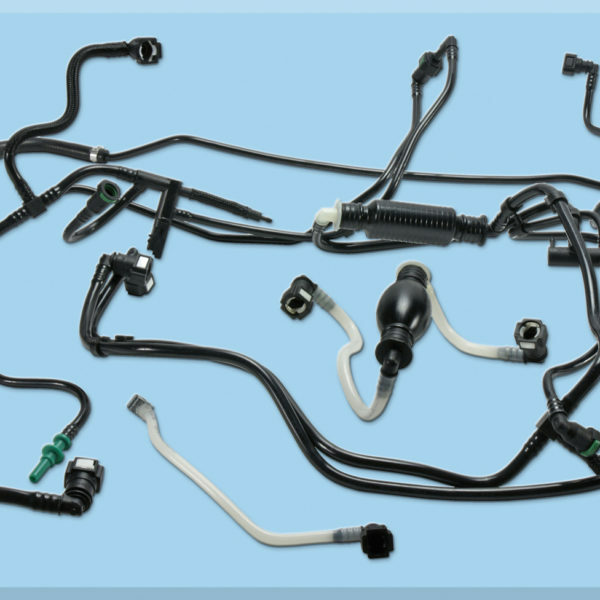 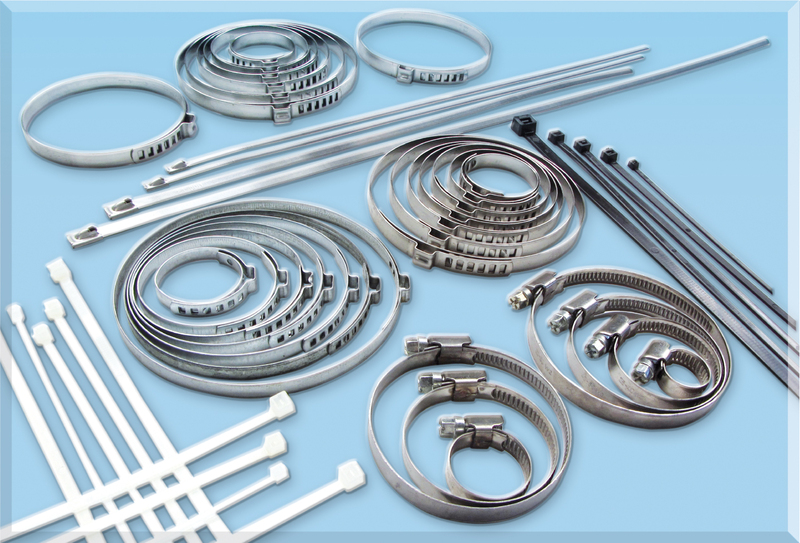 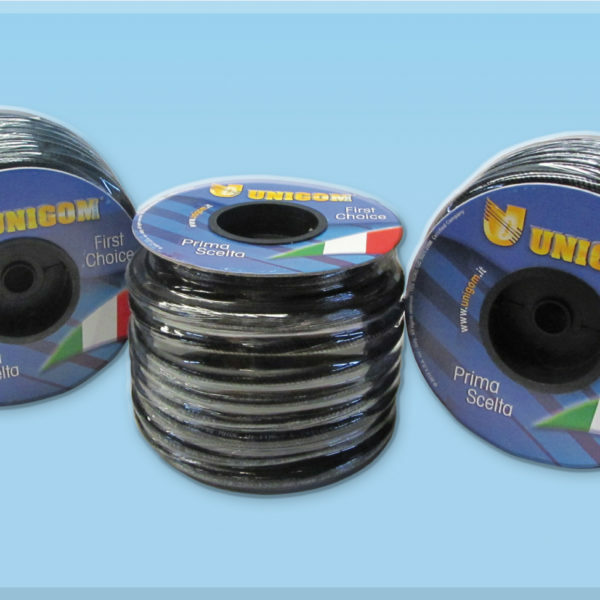 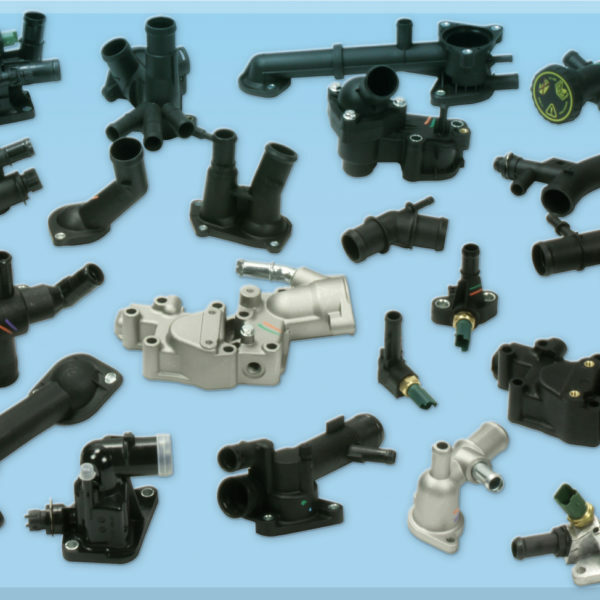 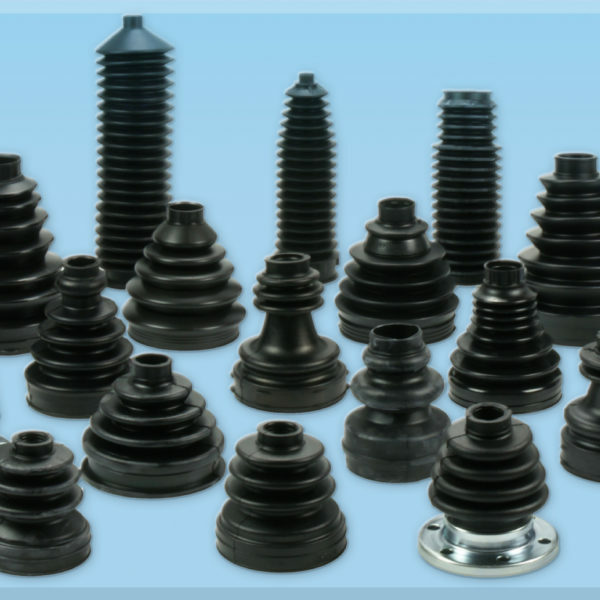 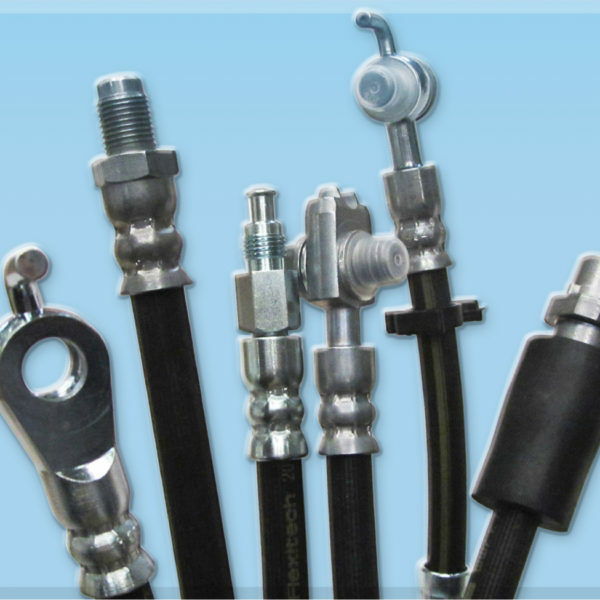 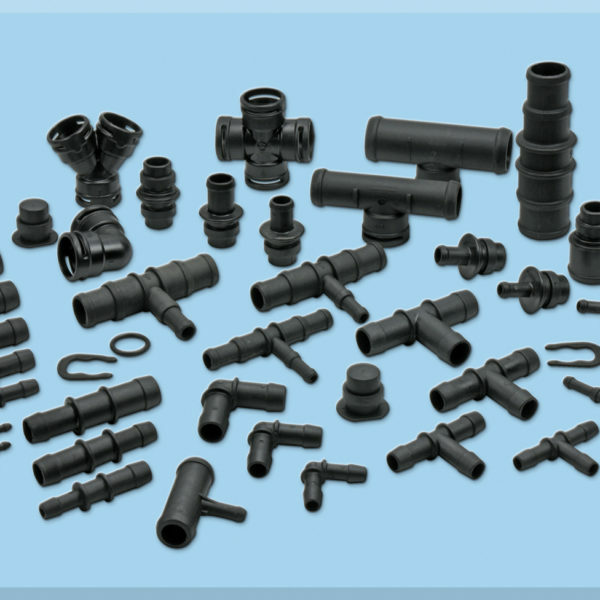 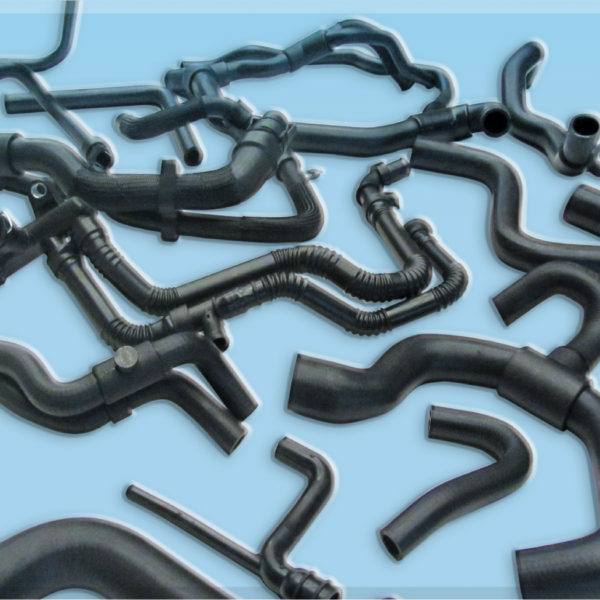 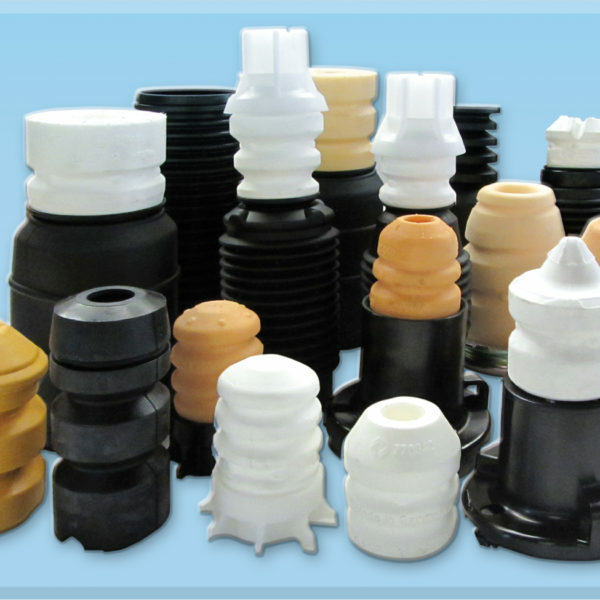 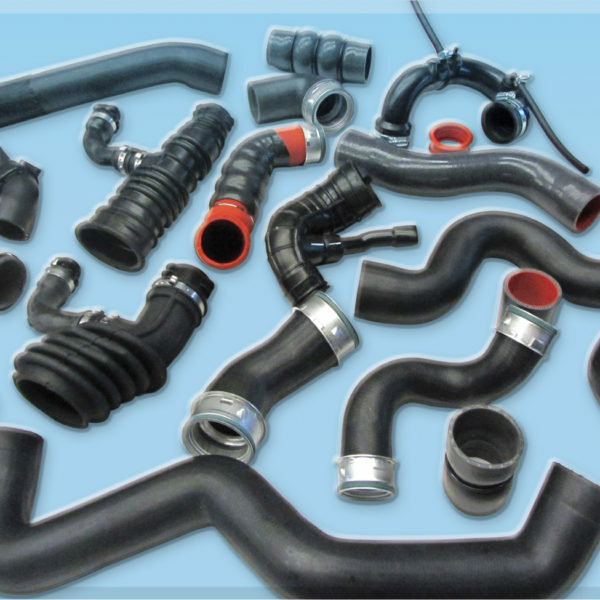 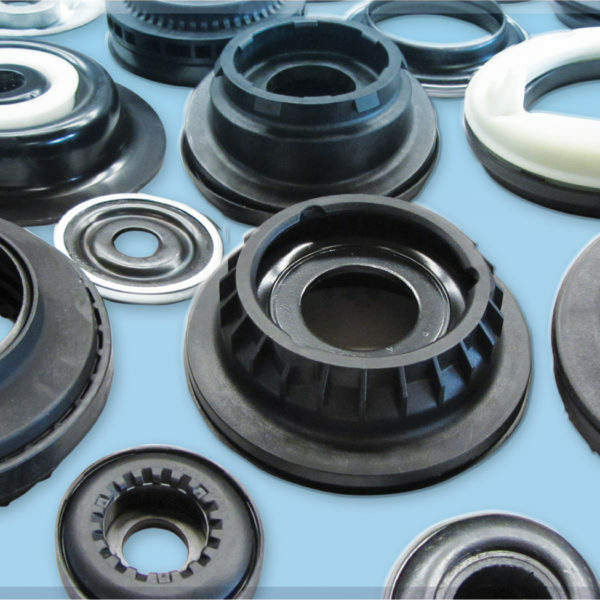 UNIGOM is a leading supplier of radiator hose clamps and water passage sleeves. 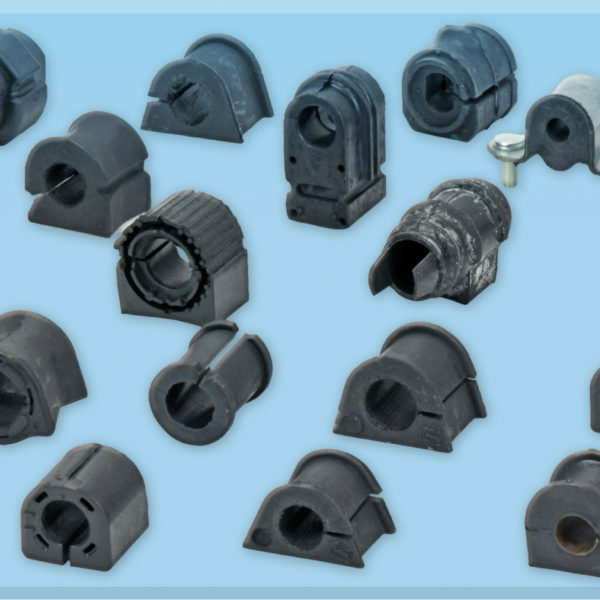 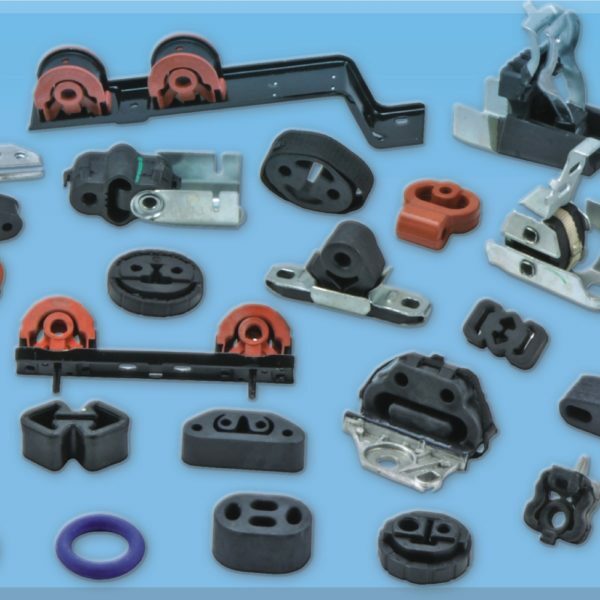 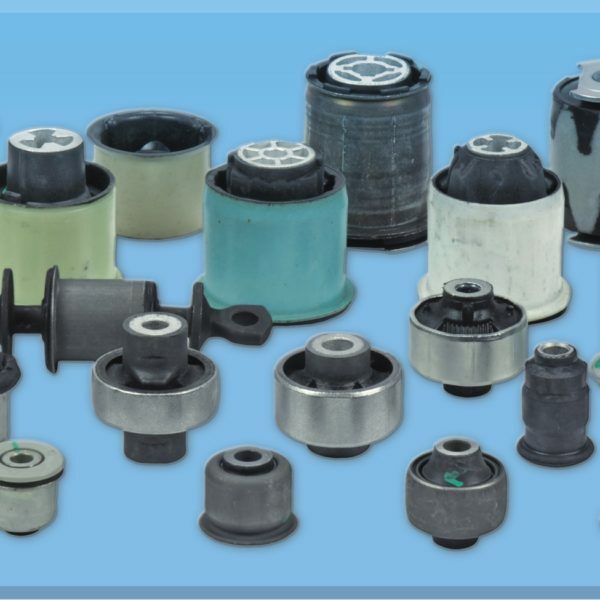 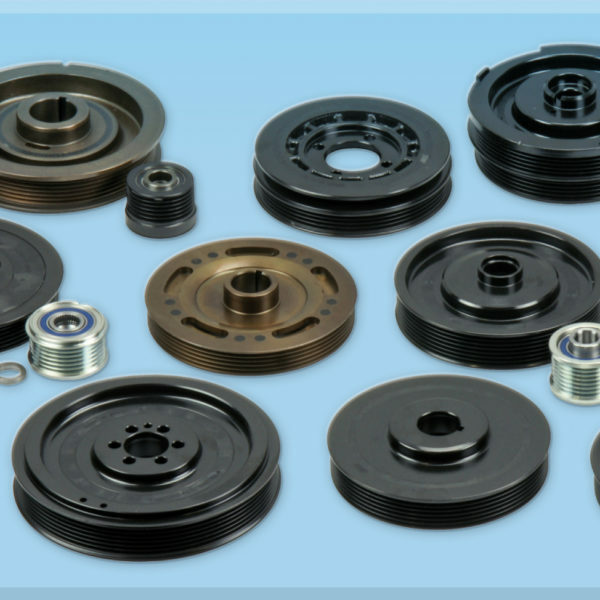 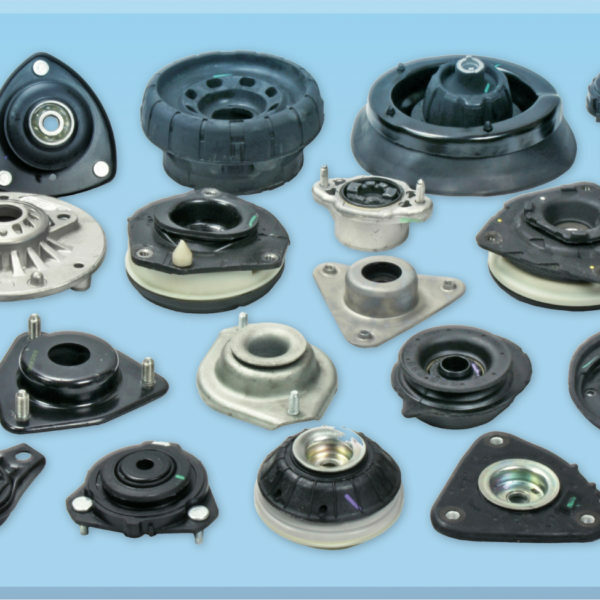 In fact, we offer a vast catalog of hose clamps, for every type of closure and need, distinguished by the maximum seal and quality. 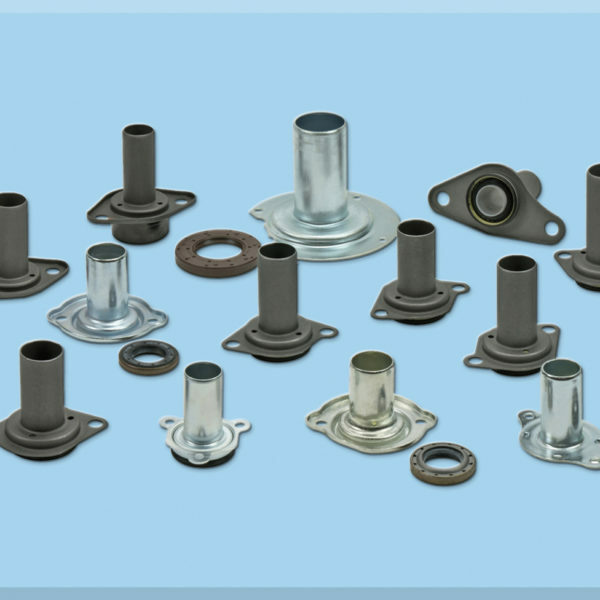 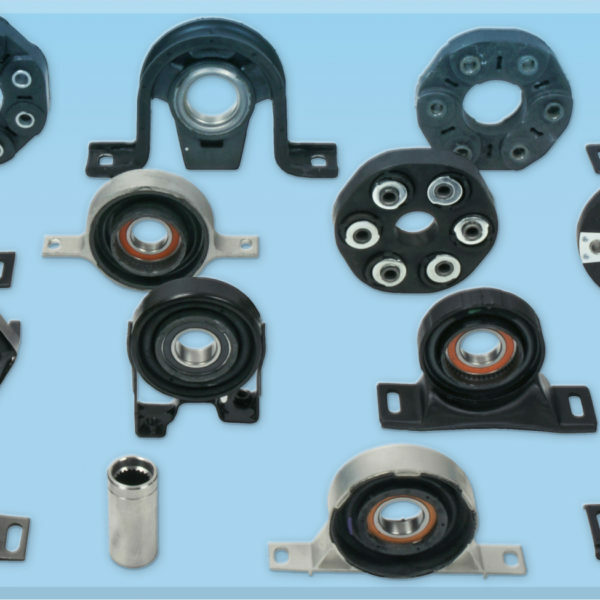 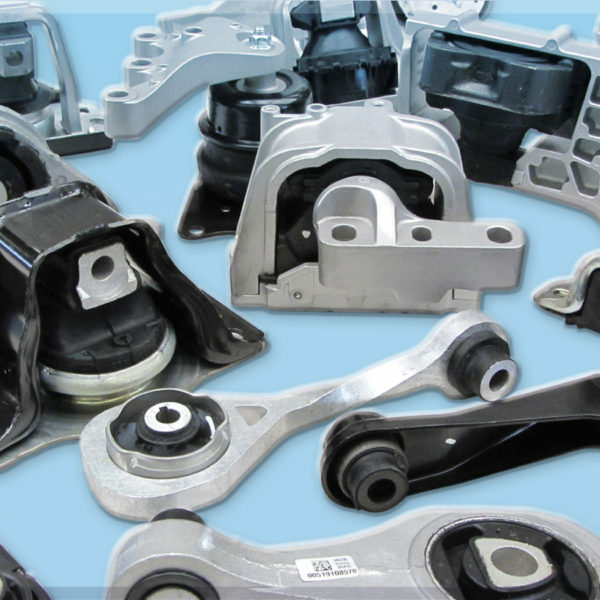 Available in different diameters and openings, our car clamps guarantee a quick assembly and a completely secure tightening along the entire perimeter and on any material. 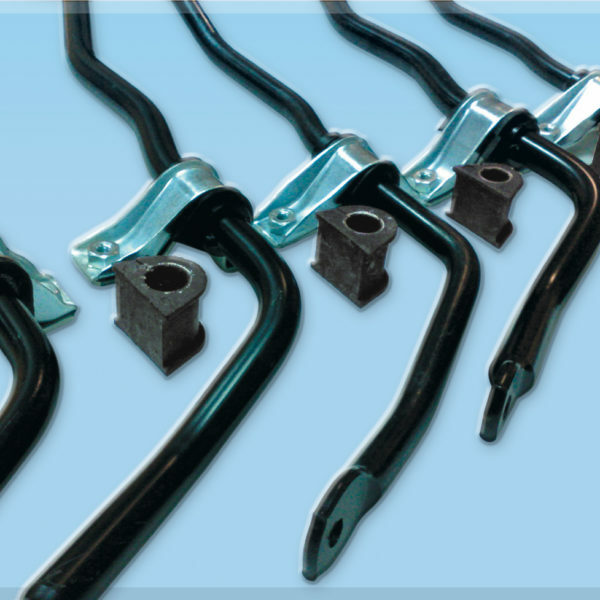 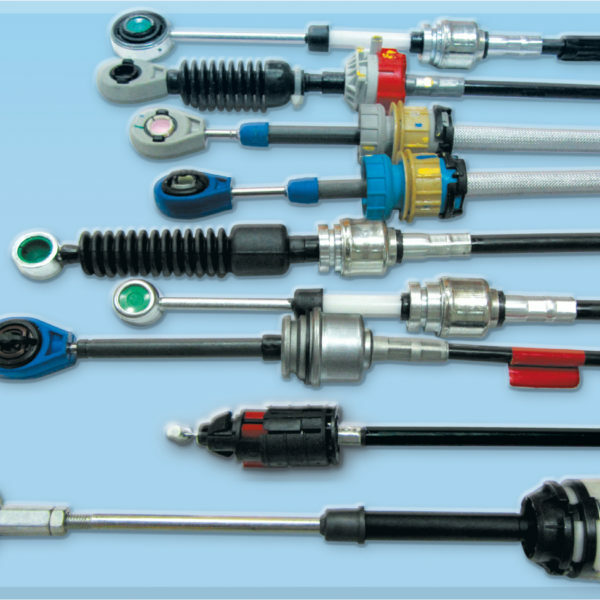 Ask for our staff ,we will be able to show you the ideal type of clamp for the components of your car.